Tesla Motors' CEO, Elon Musk, reveals his investment plans for India via Twitter. Tesla Motors' CEO, Elon Musk, revealed his investment plans for India via Twitter. The business tycoon has already directed his service team to expand the company's overall market beyond North America, Eastern Europe, China, and Japan by the end of next year. 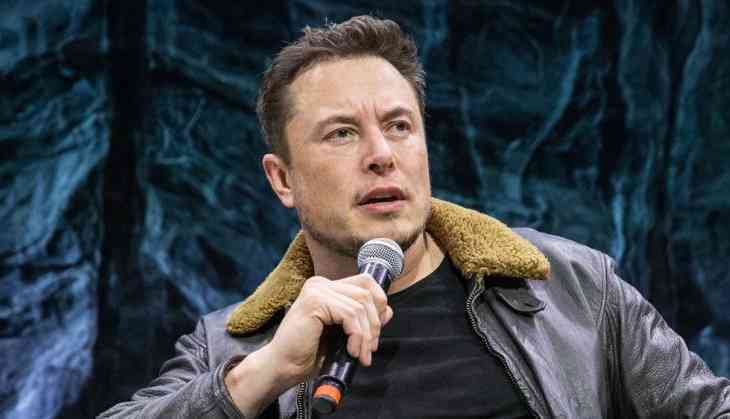 Musk, in a follow-up tweet, also disclosed that his firm is looking at establishing a 'partial presence' in India, Africa, and South America by the end of 2019, and plans further expansion by 2020. 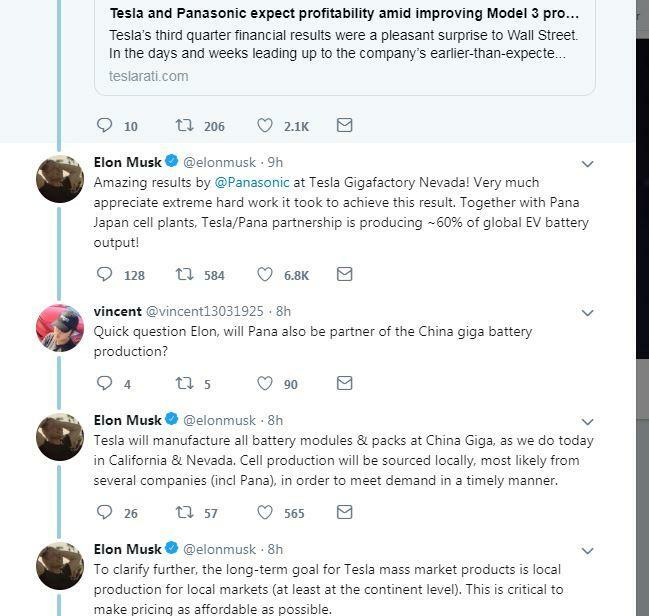 Musk spilled the beans after a Twitter user responded to his Tweet about Tesla and Panasonic together being the largest producer of batteries for electric vehicles in the world. Tesla Motors' CEO, Elon Musk, revealed his investment plans in India via Twitter. PM Narendra Modi tweeted in 2015 about how he was impressed by the power wall technology of Tesla Motors which stores electricity in a battery for long-term. 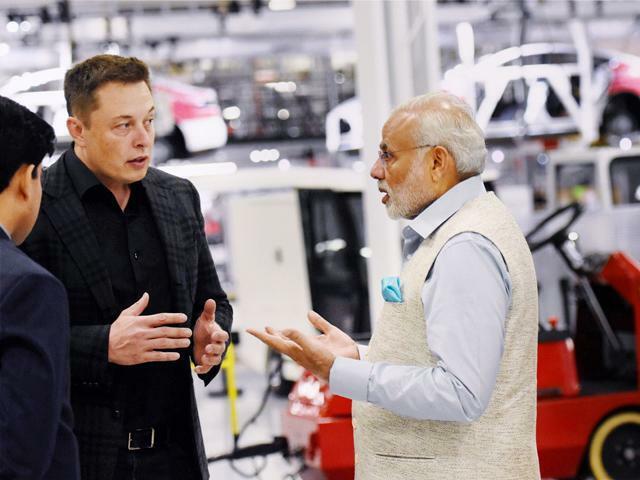 Musk gave a presentation to PM Modi on the revolutionary technologies being developed by Tesla, which is likely to change the face of the motor industry and have wider implications on developing countries like India on renewable energy. This clearly indicated Tesla's plan to enter the Indian market. The plans however are stretching further. Besides, the company has opened bookings for the Model 3 car in the country. Elon Musk with Prime Minister Narendra Modi during Musk's visit to India.